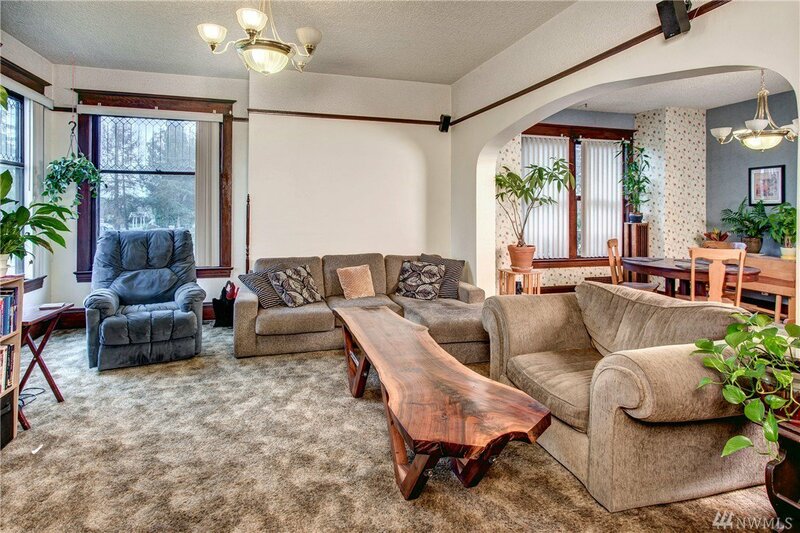 Listing courtesy of Coldwell Banker Bain. 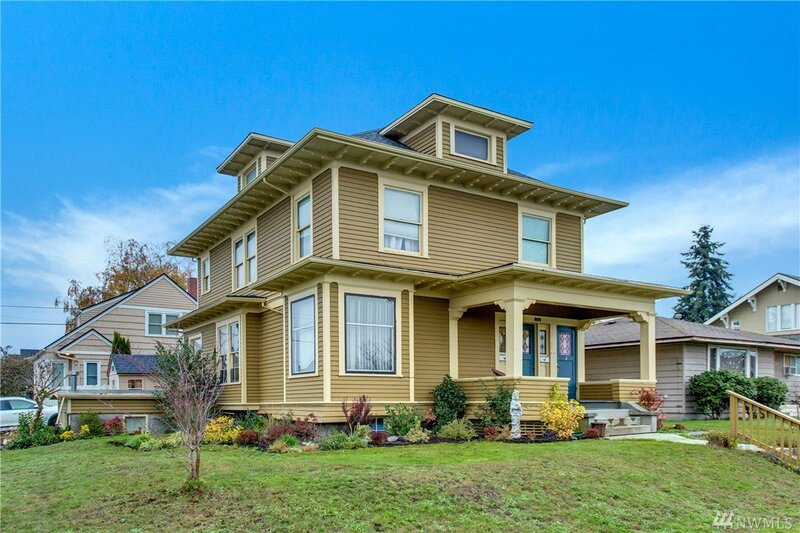 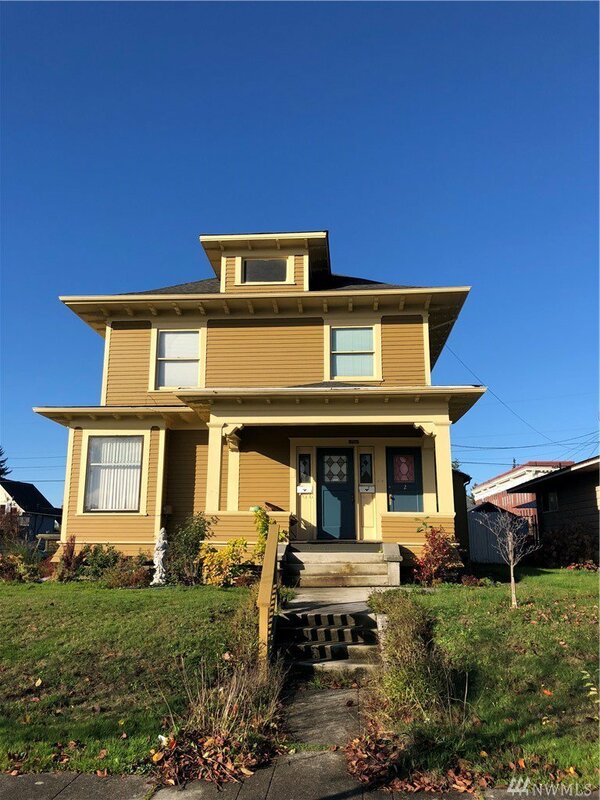 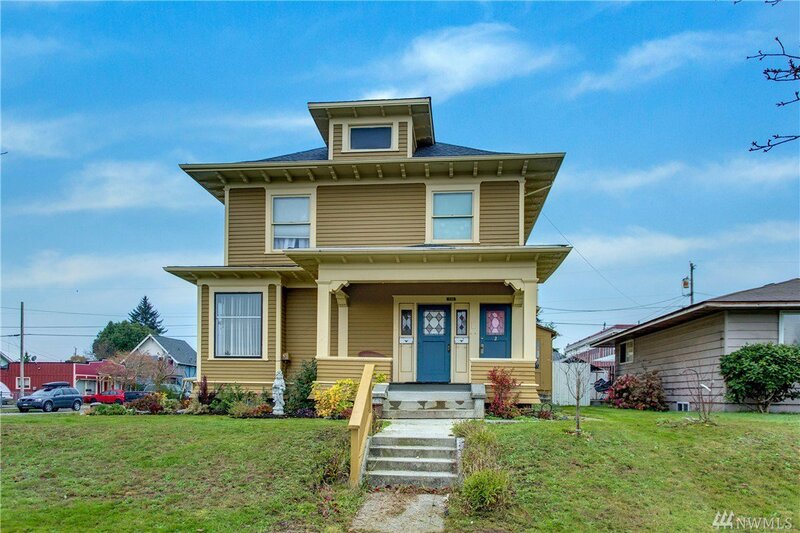 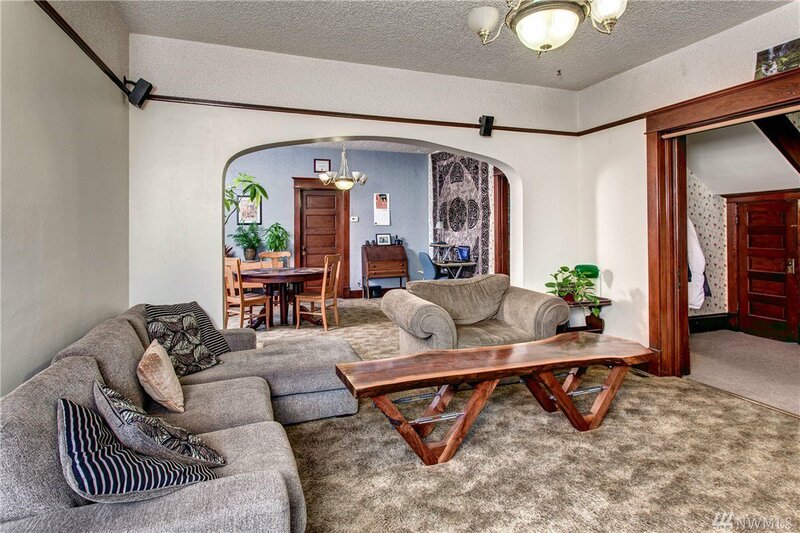 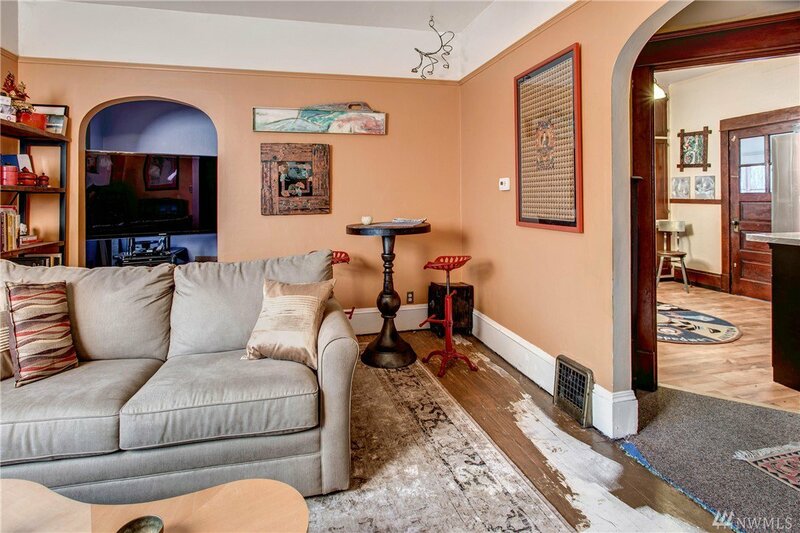 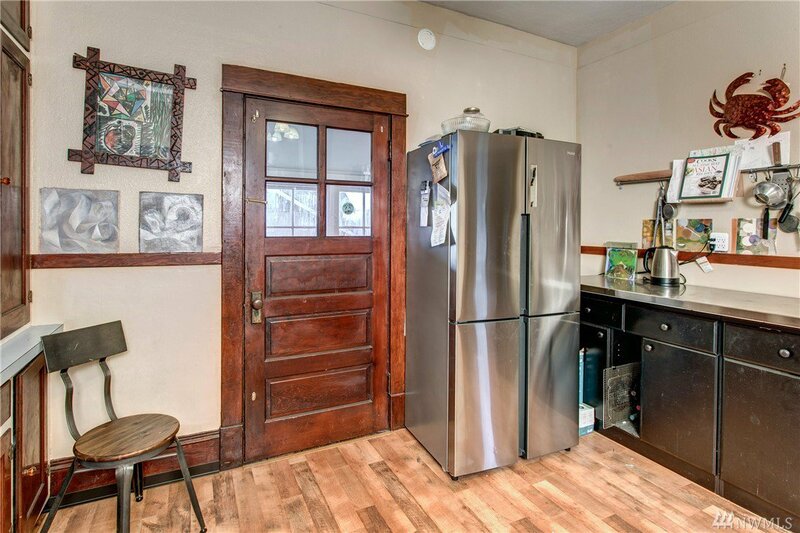 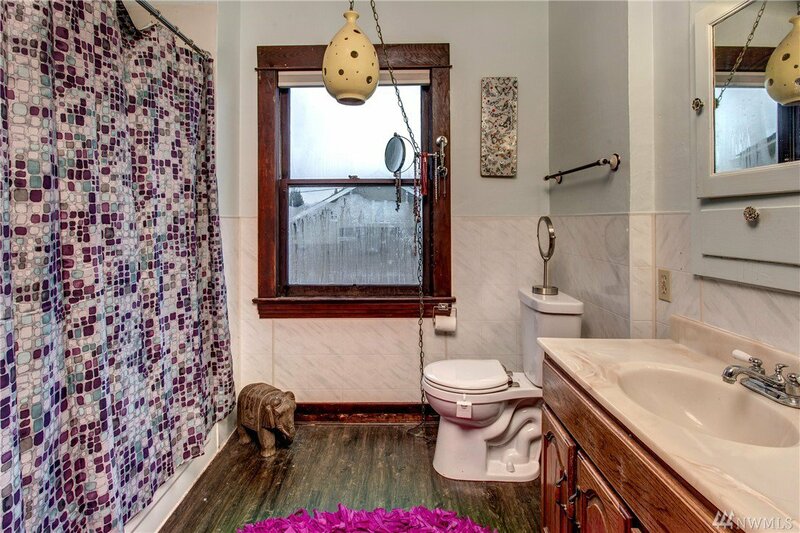 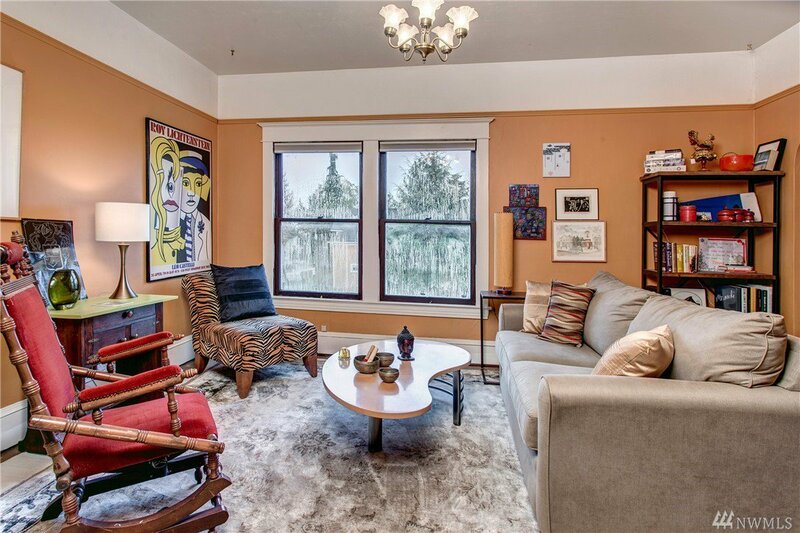 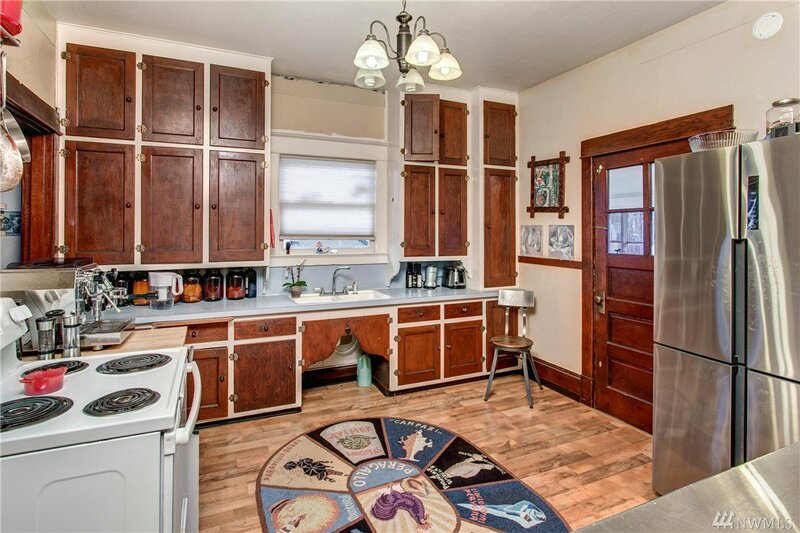 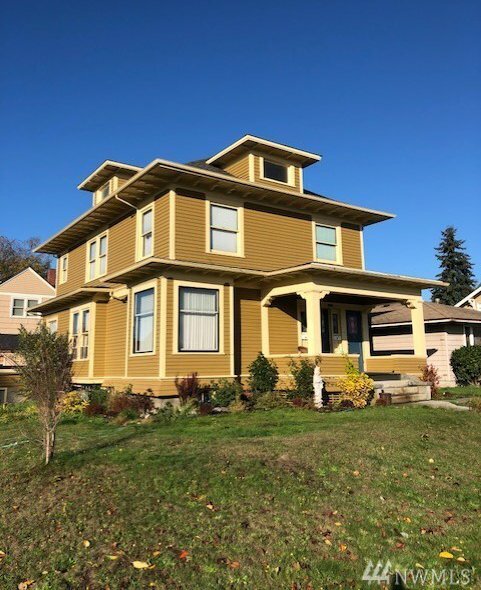 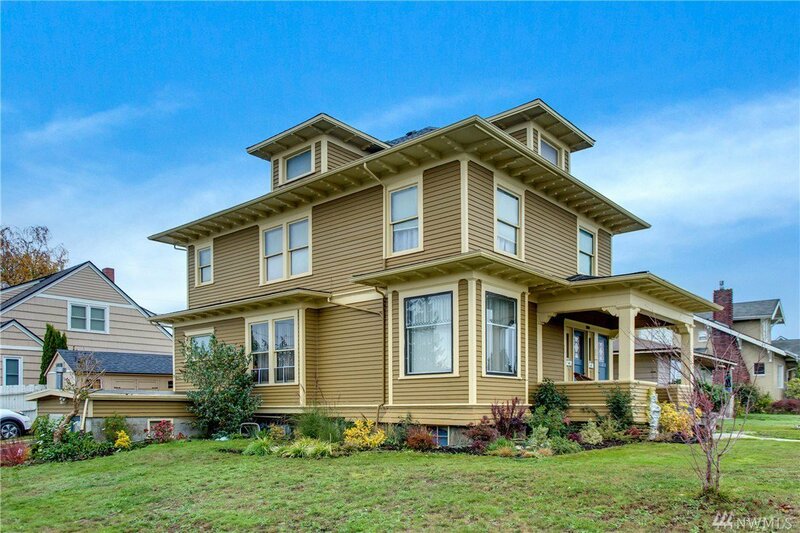 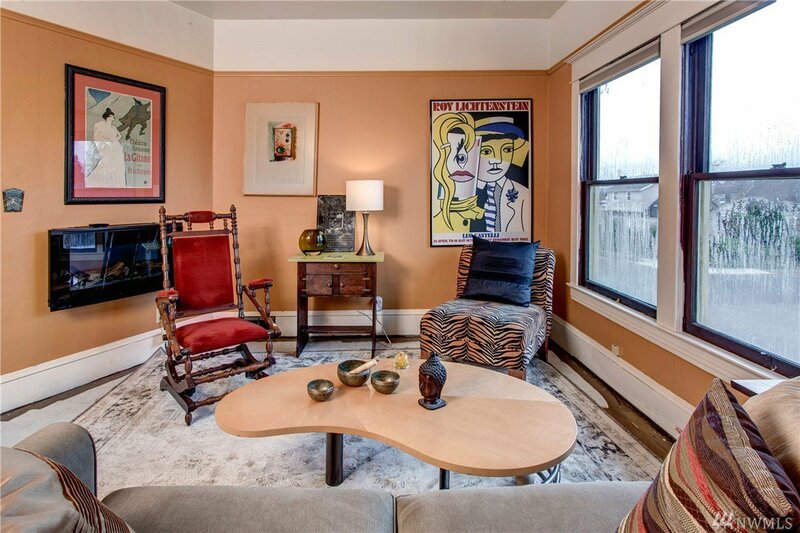 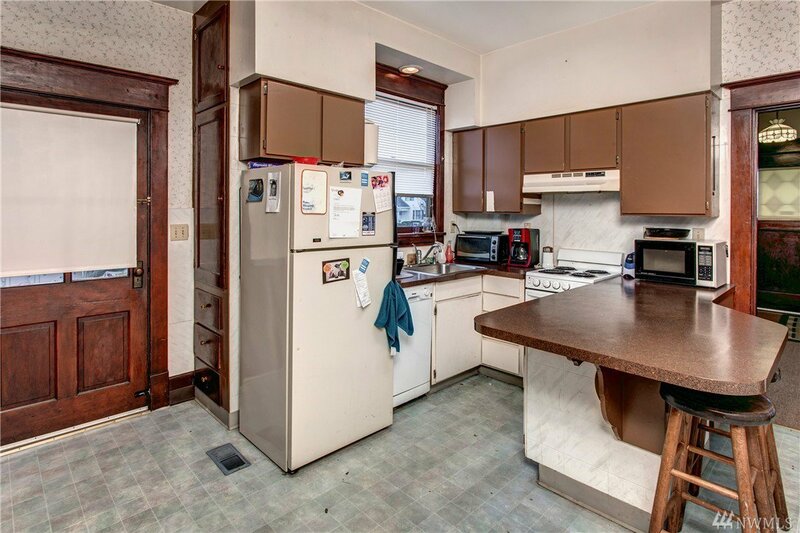 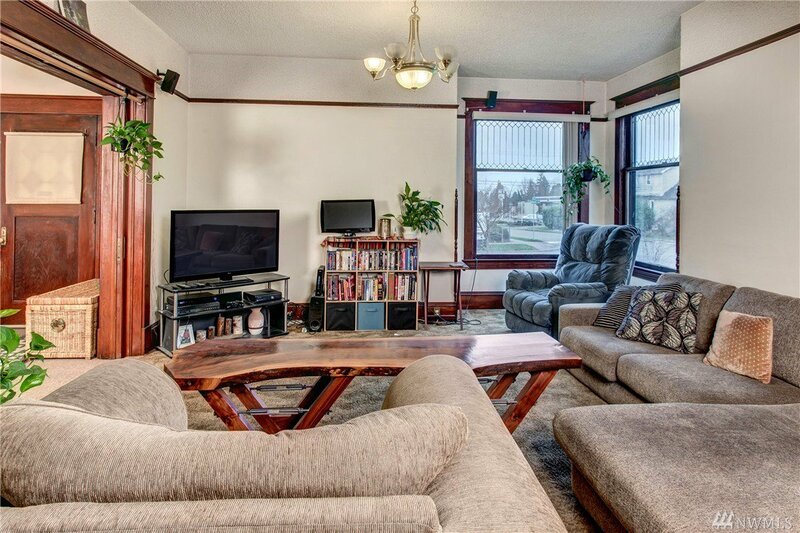 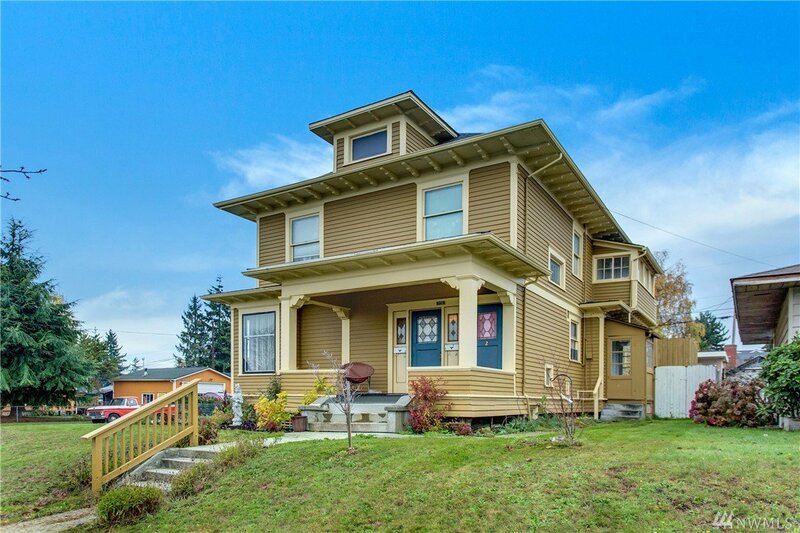 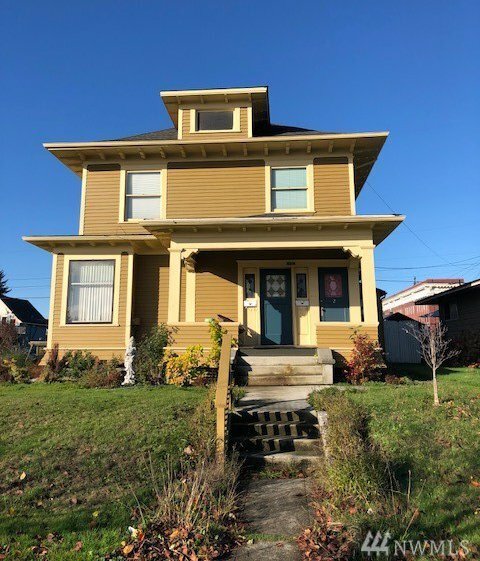 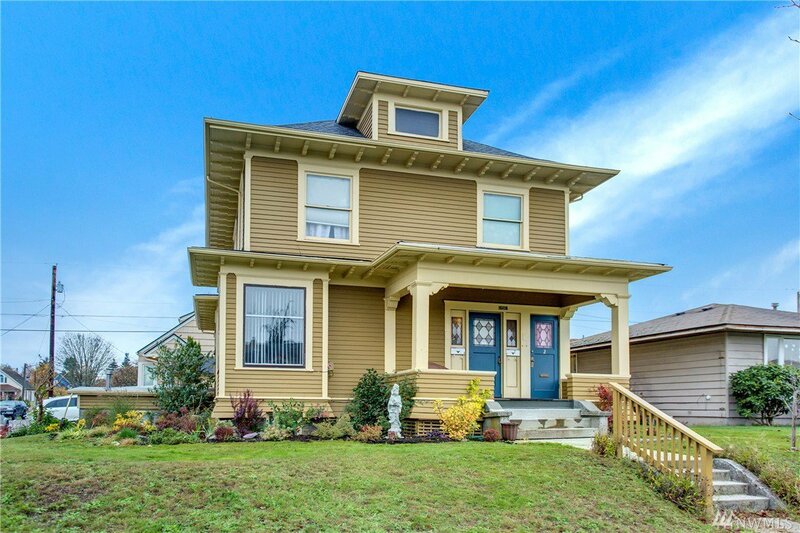 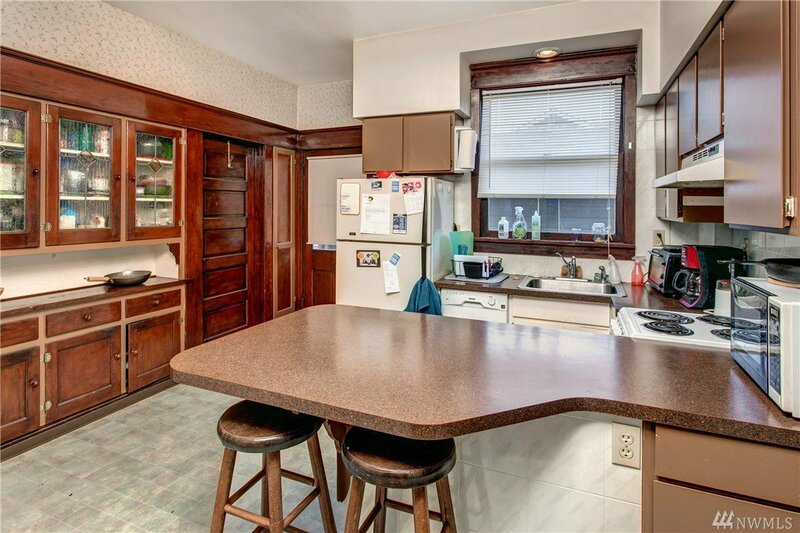 Tri-plex in Historic North Everett...Would be great for owner occupant fresh exterior paint and many recent upgrades multiple built-in cabinets, historic molding and doors, wood floors on first and second floors, plenty of natural light, consistent rental history. 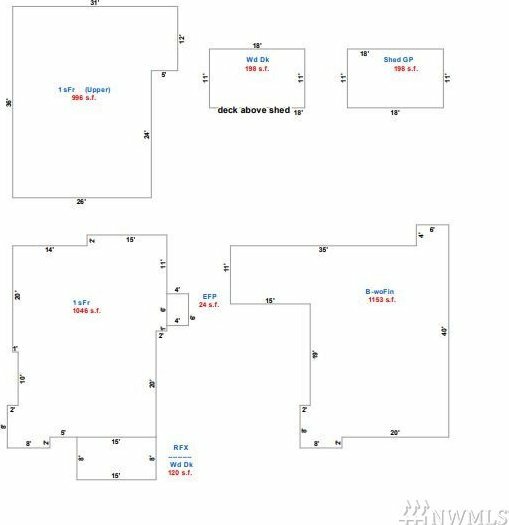 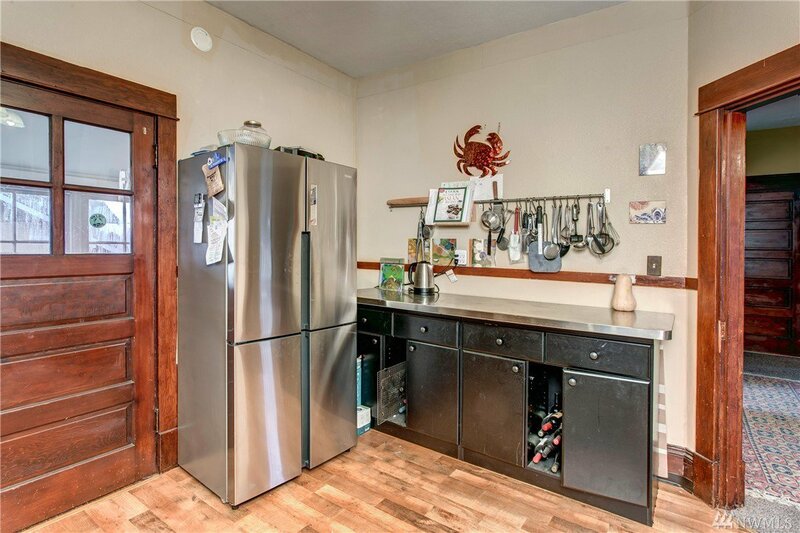 Each unit has its own, refrigerator, range, patio area, heating system, and hot water. 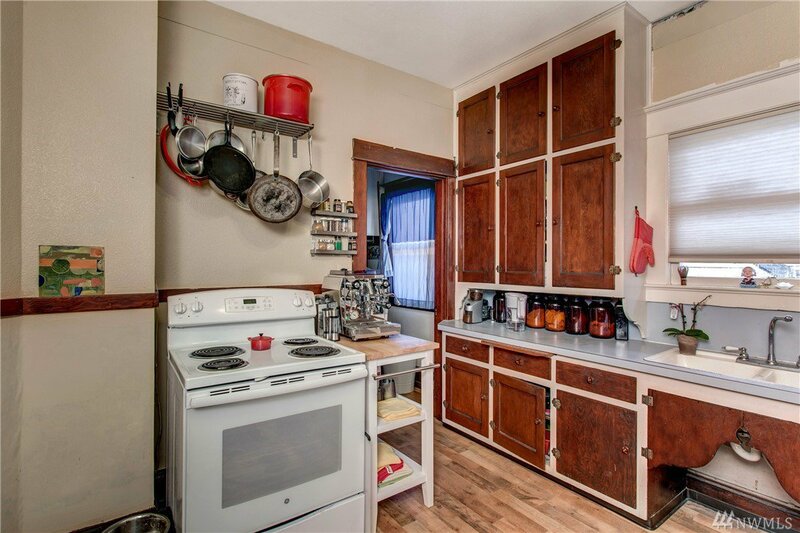 Coin operated washer & dryer in basement, utilities are separately metered. 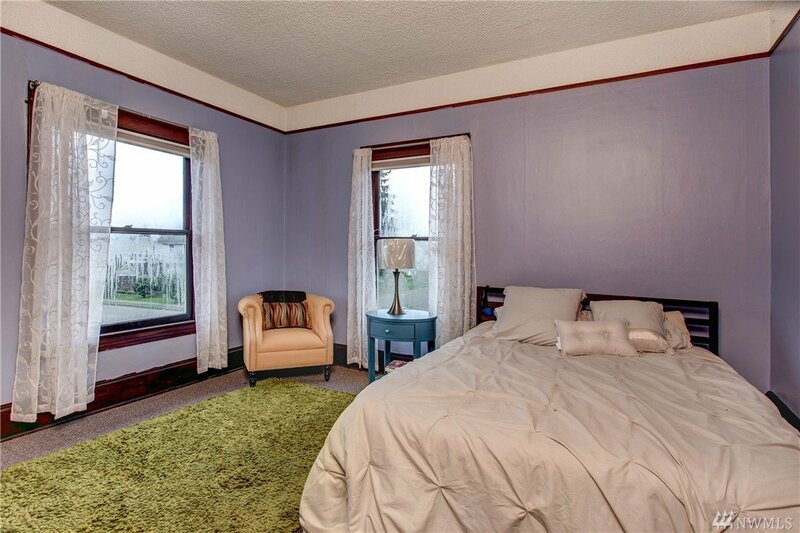 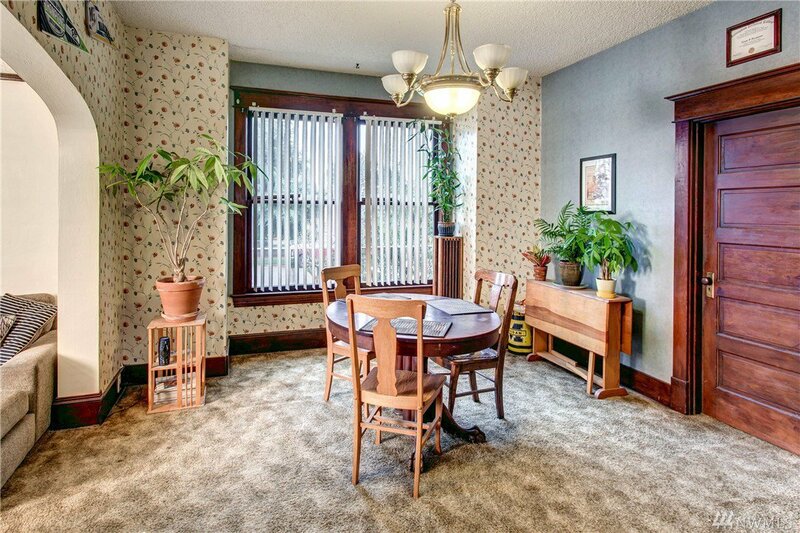 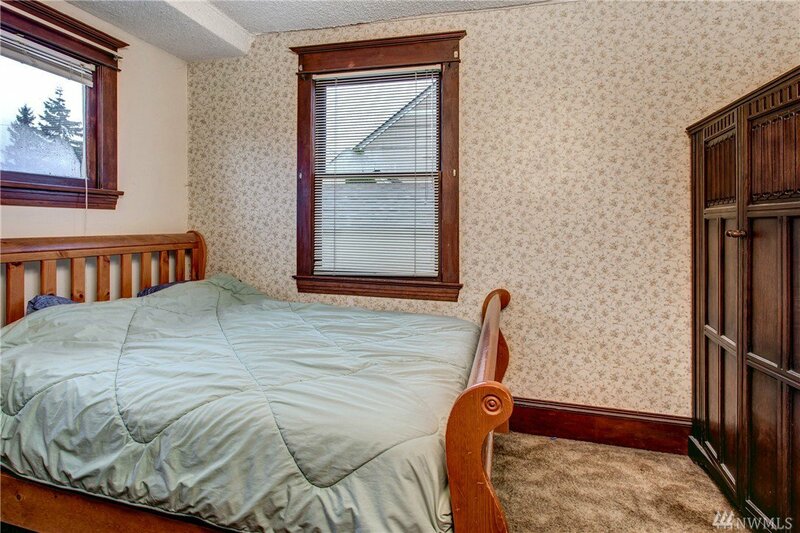 Centrally located near bus line, restaurants,1 mile to ECC.